This is a beta version of the mod, if you find a mistake or want to suggest an idea write. 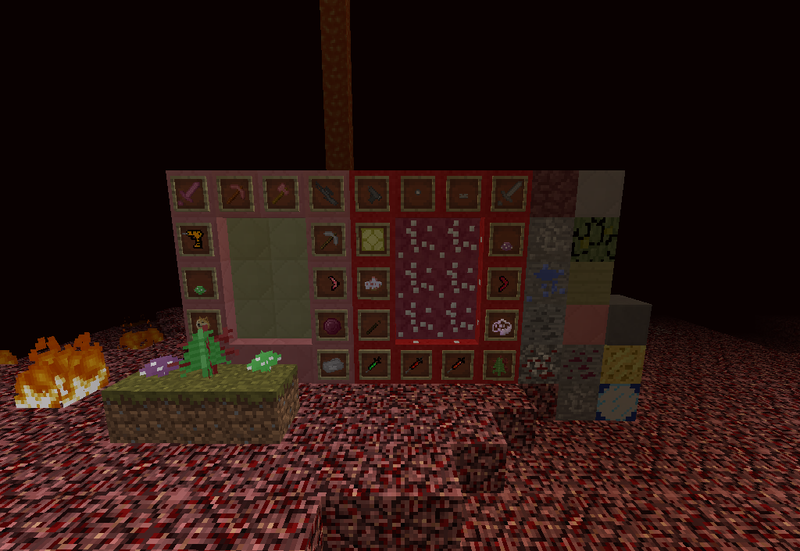 What mod adds, new ores, blocks, biome, measurement, mobs (some baggany), tools, plants, food. Recipes can be viewed through Not Enough Items or JEI. Also added as a bonus hot dog.